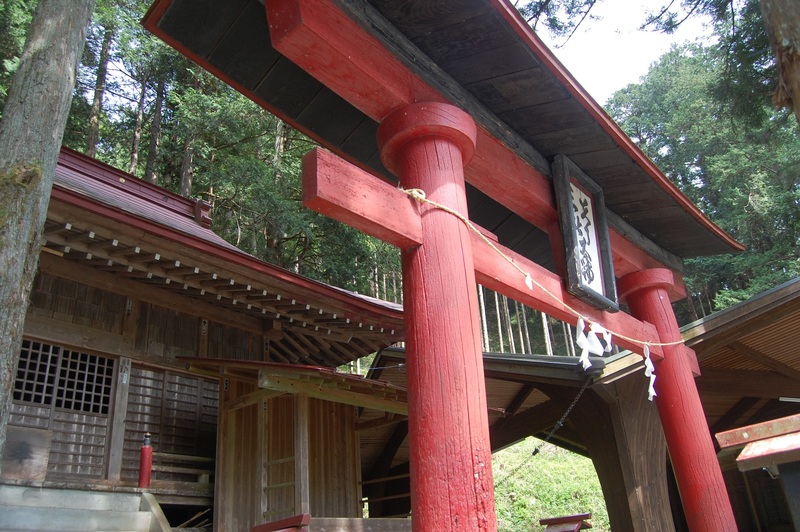 As with many Japanese people, villagers don’t always recognize the many religious things in their daily life. 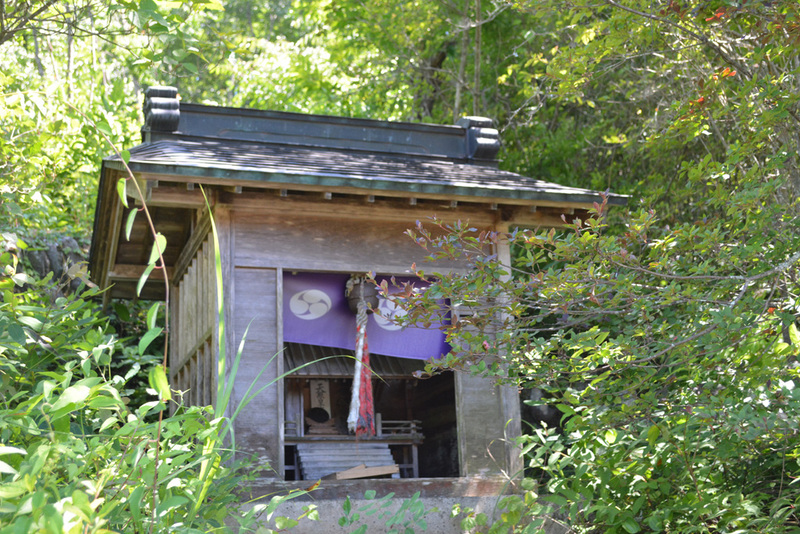 Yet, in Kosuge Village there are many small shrines dedicated to local gods. 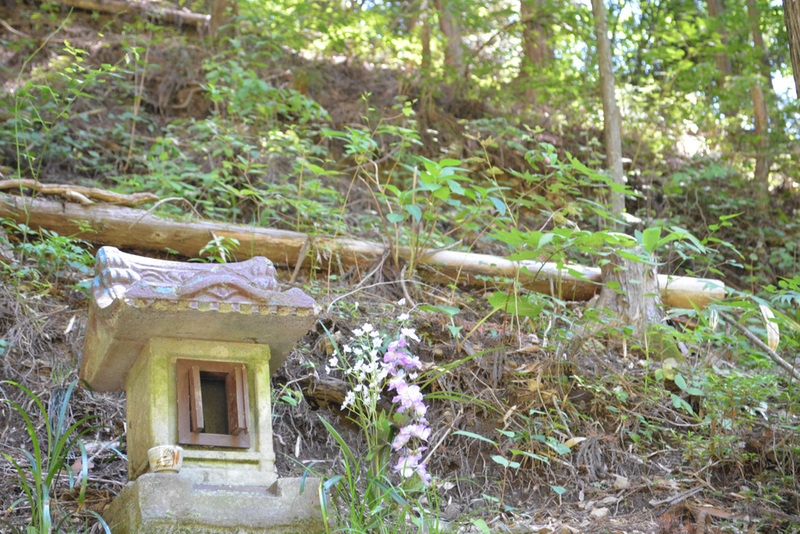 And there are many opportunities to pray to these gods for safety in the mountains or for crops to grow well.